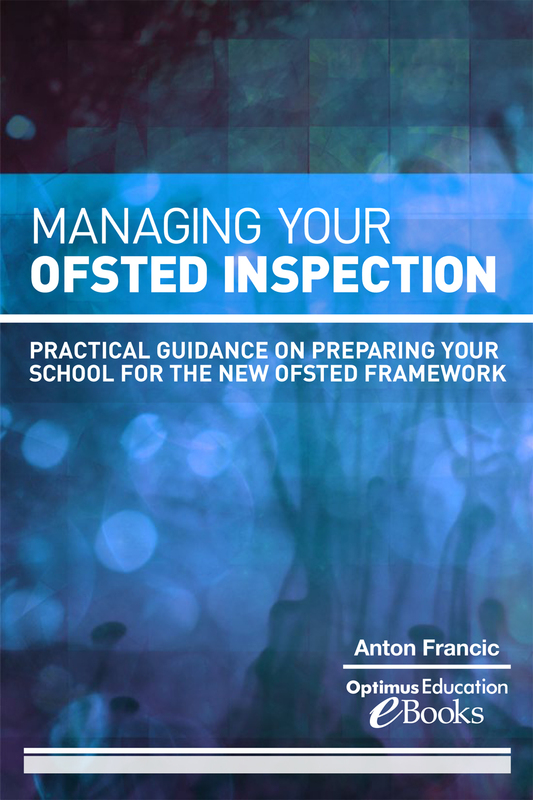 Managing your Ofsted Inspection is a vital guide designed to help you demonstrate overall effectiveness and illustrate your best practice by understanding exactly what inspectors are looking for, how judgements are being made and what you should do to prepare. Written from the experience of several inspections, it captures the learning of more than 12 schools (primary and secondary) which were inspected in January and February 2012. Using clear and straight forward guidance, it takes you through what you should expect and how you should prepare, including practical checklists and advice for each of the four judgements and the judgement on overall effectiveness. Designed for leaders at all levels, it can be used as resource, guide or as an aid for your self-evaluation.